Get your copy of Body Burn Free by Taking Our Challenge! 1.) Purchase your digital copy of the program. 2.) 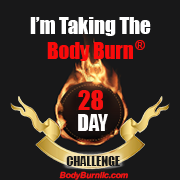 Change your Social Media profile picture to accept “The Body Burn 28 Day Challenge.” (this must stay as your profile for 28 days). JOIN our private Facebook group. *For this step, email us the link to your social media so we can verify you’ve done this. 3.) Take before and after images through out the process. *We can hide your identity if requested. Just try to have other defining factors such as the same clothes or background. 4.) Submit Your before and after images. 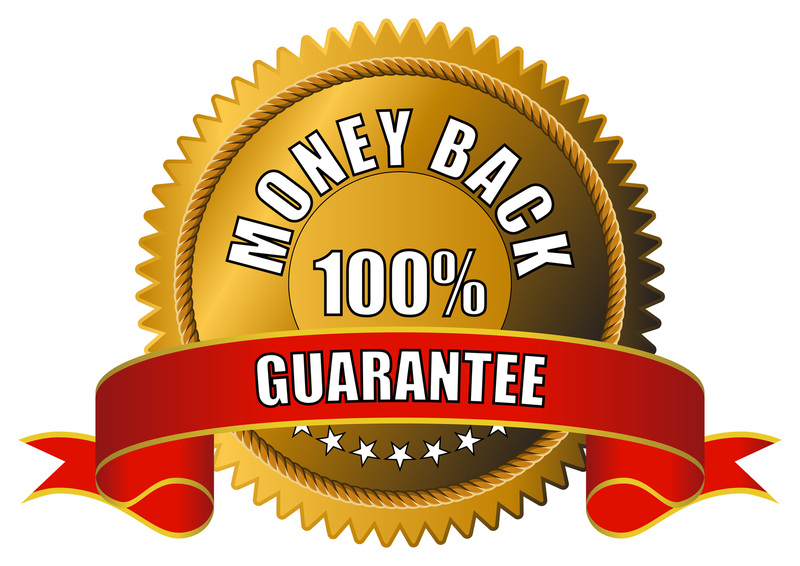 *ONCE WE’VE VERIFIED THAT YOU’VE DONE ALL OF THE REQUIRED STEPS ABOVE WE WILL REFUND YOUR MONEY! 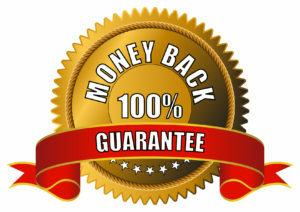 * You must follow all 4 steps with verification to get a refund on your money.